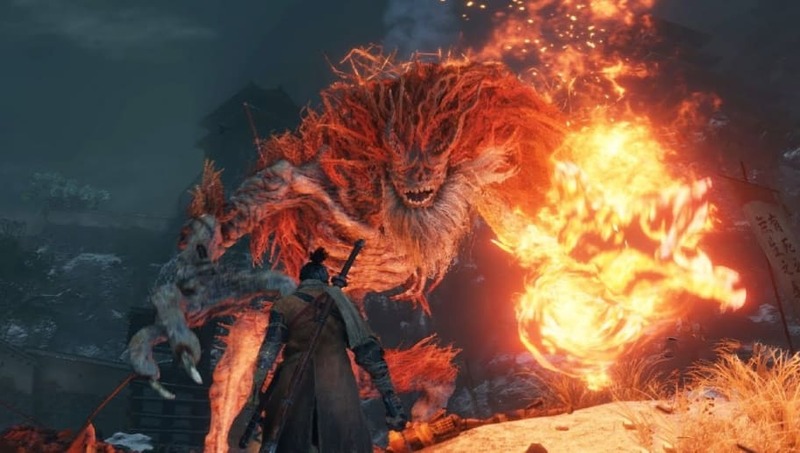 ​Sekiro Demon of Hatred is a hidden and optional boss in Sekiro Shadows Die Twice. Because the boss isn't a part of the main campaign, fans might have trouble finding out how to get the secret boss. Here's a guide to reaching the Demon of Hatred boss. Because of the changes that occur to the map, getting back to the Ashina Castle will require fans to take a different route than they previously used to return. The easiest way to get there will be through the Abandoned Dungeon, as it is still operational at this point in the game. Players will have to find the Old Grave and then go to the newly formed bridge and walk through many mobs of enemies to a gate at the north. Players will soon reach a burning village and an idol they can use to teleport to the boss arena. The Demon of Hatred will be found near the idol once they teleport.